Orlando MINI is having their MINI Paceman Preview Party on Friday, February 15th from 5:00pm to 7:00pm. 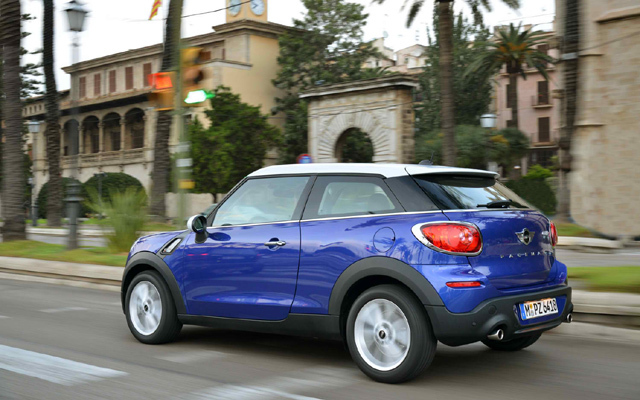 They will provide food and drinks and the forthcoming MINI Paceman will be on display. Does this mean you are shopping for a third MINI? 2013 Brilliant Copper CMS, "Truffles"
Blu Daz wrote: Does this mean you are shopping for a third MINI? For a Paceman? Not in a million years! I'm thinking of heading down there Friday to check it out.